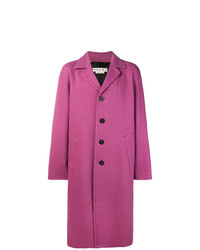 Marni Single Breasted Coat $1,225 Free US Shipping! 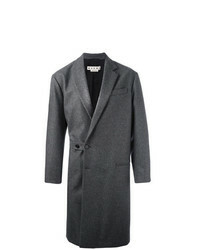 Marni Mid Length Coat Grey $2,049 $3,416 Free US Shipping! 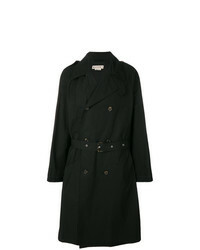 Marni Drawstring Trench Coat $1,405 Free US Shipping! 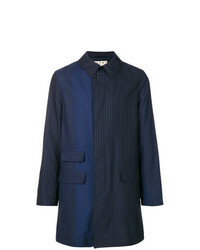 Marni Pinstriped Coat $910 $1,517 Free US Shipping! 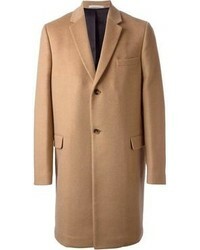 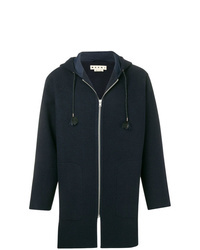 Marni Hooded Classic Coat $2,274 $3,249 Free US Shipping! 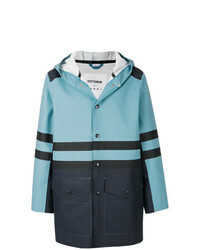 Marni X Stutterheim Raincoat $775 Free US Shipping! 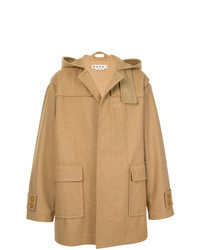 Marni Single Breasted Coat $1,250 $1,562 Free US Shipping! 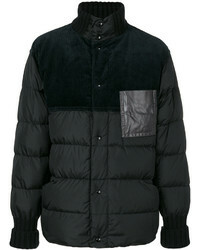 Marni Feather Down Padded Coat $937 $1,562 Free US Shipping! 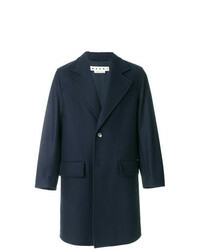 Marni Lightweight Overcoat Blue $1,162 $2,905 Free US Shipping! 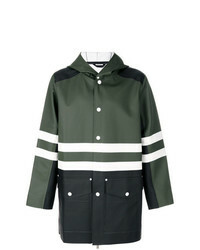 Marni X Stutterheim Rain Coat $350 $875 Free US Shipping! 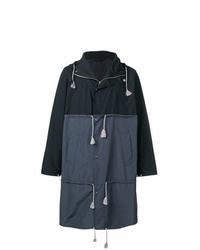 Marni Zip Up Duffle Coat $1,742 Free US Shipping!